At NCASS we take every single measure that is possible to keep your financial information private and safe. All credit transactions occur in a secure area of our site, to protect you from any loss, misuse or alteration of information collected. We use Secure Socket Layers (SSL), the industry standard, in transferring information to process your orders. The SSL encrypts, or translates, your order information into a highly indecipherable code, which is processed immediately. These will be the primary contact details for the membership. You can add additional contacts later on. This will allow you to access your membership area. Once signed up we'll assign you a membership number (which will also be your username). 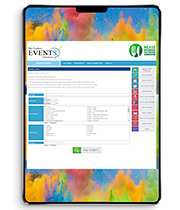 "NCASS is an amazing organisation because they provide everything you need from A to Z, so you can concentrate on the important thing which is making your food amazing"
"NCASS helped us set up our whole business. We spoke to them for a long time, they gave us a lot of ideas and that was the pushing point that helped us get set up. We felt they were someone who had got out backs. They were invaluable for us"
"NCASS hold our hand. They have been remarkably good at helping whipper snappers like us who are trying to learn about catering and running our business." below each one and we'll make sure you don't miss out. 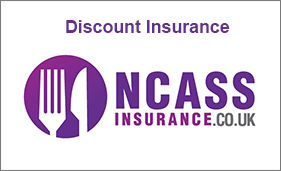 Get discount insurance via our specially selected insurance broker. Save on a wide range of policies / schemes. 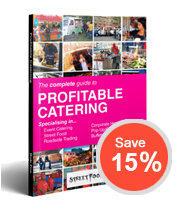 Looking to purchase catering equipment soon? 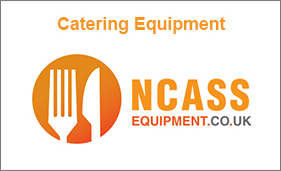 We have a wide range of catering equipment available at specially negotiated discount price. 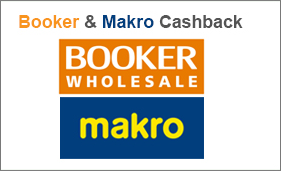 Get up to 3% CASHBACK on Booker and Makro sales. Exclusive to NCASS members.